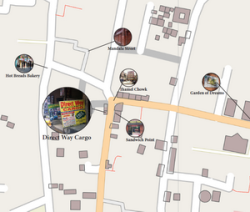 At Direct Way Exporters we don’t have a limit on the size of item you can ship from Nepal. We’ve shipped everything from cars and motorbikes to single silver rings to many places around the world. Virtually everything is possible. For shipping large items we recommend that all clients have the appropriate documentation for their items to help them with onward travel. 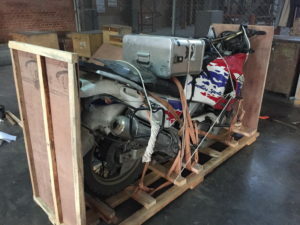 We can help you getting any certificate or customs clearance here in Nepal but for some international items like cars and motorbikes customs in the destination country will require proof of ownership. No matter the size of your item we can also help you with insurance coverage, secure packaging and full documentation. All your items are individually packed in their own boxes and padded waterproof containers. Our prices include all packaging and customs duties (if applicable) so there’s no hidden costs. We pride ourselves on full customer service at Direct Way Exporters. You will be dealing with real people one on one and you’ll have all our contact details at each step of the process. You can even watch us pack your goods. We do adhere to Nepal’s laws and regulations on exports which include a full ban on drugs and psychotropic substances. 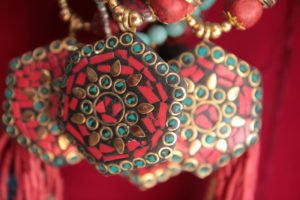 We also ensure that no items of heritage value will be shipped from Nepal.